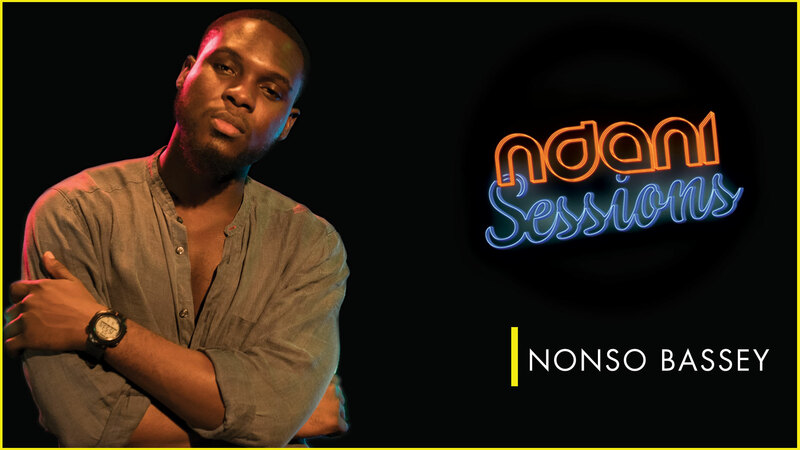 NdaniSessions is back! Discover some of the most amazing sounds out of Africa with live music from some of your favorite artistes. 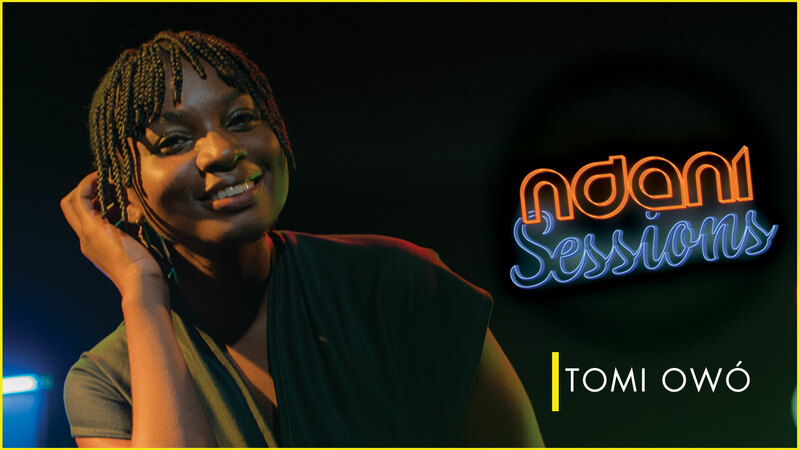 On this episode, Tomi Owó gives a beautiful rendition of ‘Versus’, one of the beautiful songs featured on SGIT4. Enjoy!